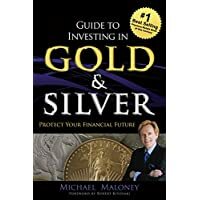 Home / SHTF / Is Investing In Precious Metals A Smart Move For Survival? 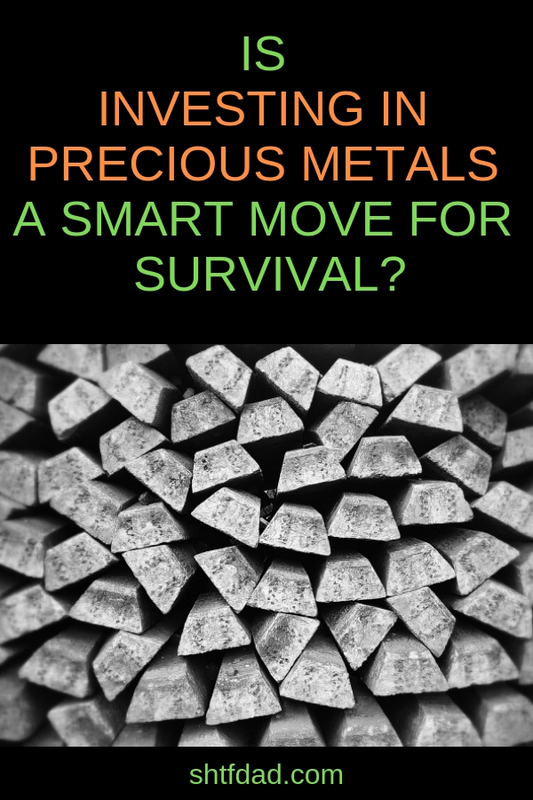 Do you wonder if investing in precious metals is a smart move for survival? You are not alone. The truth is, precious metals are essential for survivalists. They will indeed help you stay prepared for all sorts of upcoming turmoil. 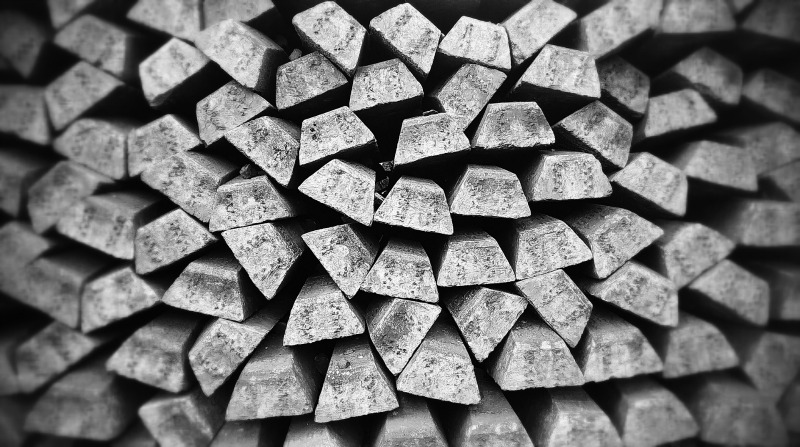 Should Investing In Precious Metals Be Part Of Your Survival Plan? Let’s say you are trying to trade with a neighbor for ammunition. Consequently, you only have water, food, ammunition and first aid. Chances are he/she has those exact items. You need to pay with something that can be used as a medium of exchange so that your neighbor can buy whatever he/she may need from someone else. 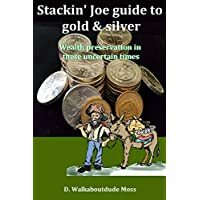 Learn about government coins and generic bar or bullion here. Bullion is the term that is used when trying to buy precious metals closest to the spot (sometimes called stock market) price. Ask your buyer, if they don’t have it listed, how much over spot you are paying per ounce. The price of gold and silver is fully transparent. It can be determined around the clock around the world. Getting the lowest price per ounce is generally the smartest choice. After the 2008 real-estate fiasco, the economy was trash! In 2011, however, silver jumped up to $40 an ounce even though the rest of the country and economy were still trying to pull themselves out of the grave. 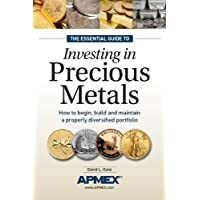 Precious metals are not only a good option for a survivalist perspective but they also help to hedge against inflation and perform well in periods of economic turmoil. In a barter/trade situation it’s important to remember that having different sizes and metals is always smart. Having Pre-65 junk silver is a great option. It is in smaller fractional sizes, and, because it is 90% silver (containing 10% copper), it will wear well being handled more frequently. Silver rounds, especially in the smaller fractional sizes, is also an attractive option. And consider getting gold for some larger cost barter situations too. Fractional gold coins are small but carry a larger amount of value compared to silver.